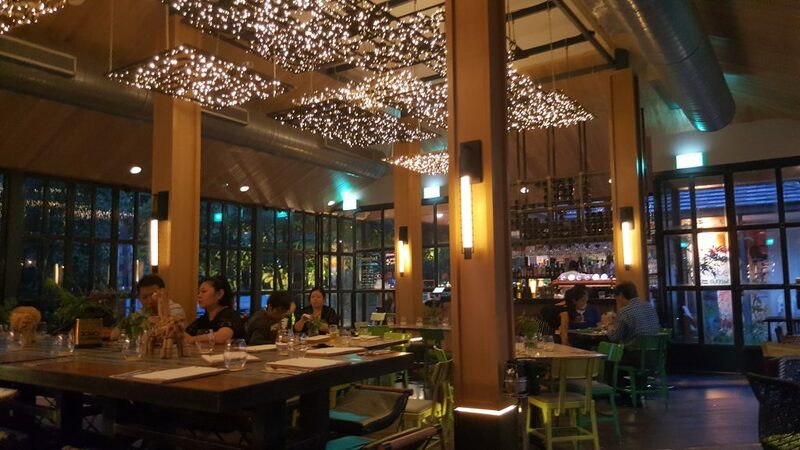 Open Farm Community is an open-kitchen concept based restaurant hiding along Minden Road near Singapore Botanic Gardens. 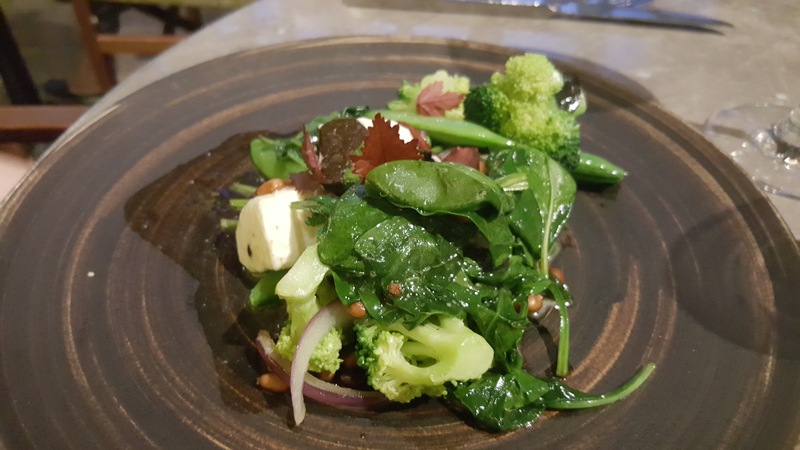 It’s got all what you would usually expect from the increasingly popular restaurants that are embracing locally produced food and local farmers. Including somewhat steep prices. Naturally. Let’s take a look shall we? Not MRT friendly so it was a taxi for us. 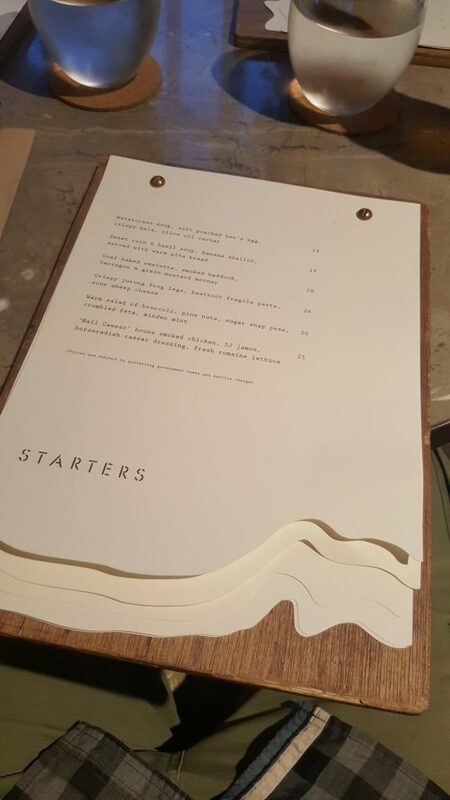 Menu presented on a wooden panel? Check. 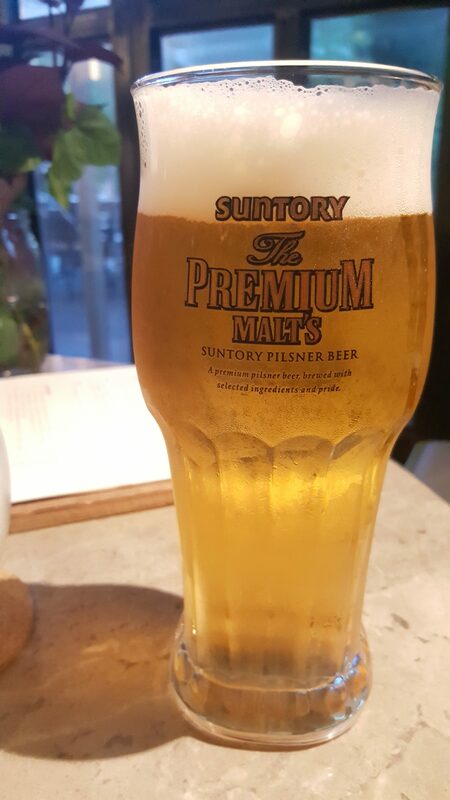 Suntory on draft, which is a refreshing change. The vegetarian agreed with this starter. No complaints. 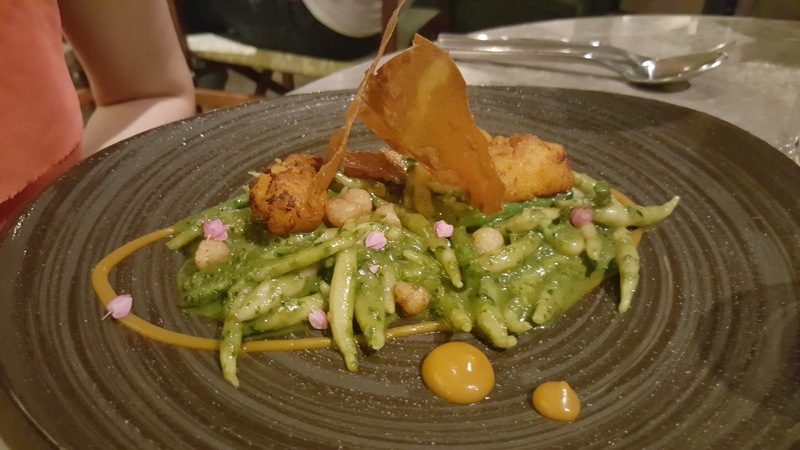 It is worth noting that there is only one vegetarian option on each of the starter and pasta sections of the menu. There are no vegetarian options in the Mains section. Something they need to look at. 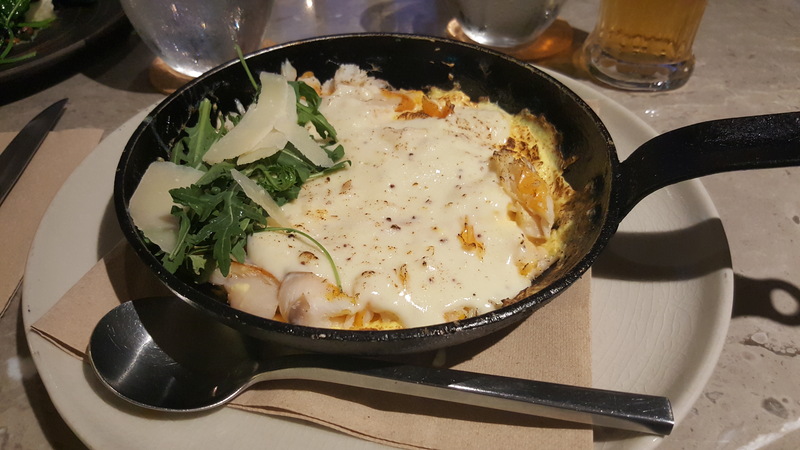 The omelette was so good but really filling and a lot for a starter. Lots of strong flavours with the haddock and the mustard battling it out over the egg main star. Thankfully the main that followed wasn’t as large. Another positive one for the vegetarian. Subtle flavours are always a winner for this brand of veggie eater. This was a welcome lighter note after the heavy omelette starter. All the components blended well together. I really don’t know why I ordered this as I was totally full of food at that point but sometimes I can’t resist a sweet afterthought. 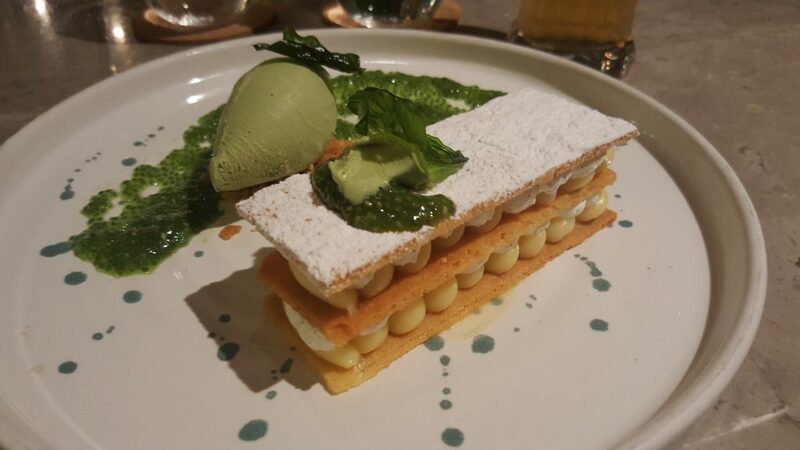 The basil ice cream was actually really nice and a nice contrast the tart, bitter lemon…tart. I couldn’t finish it and I left with egg on my face. 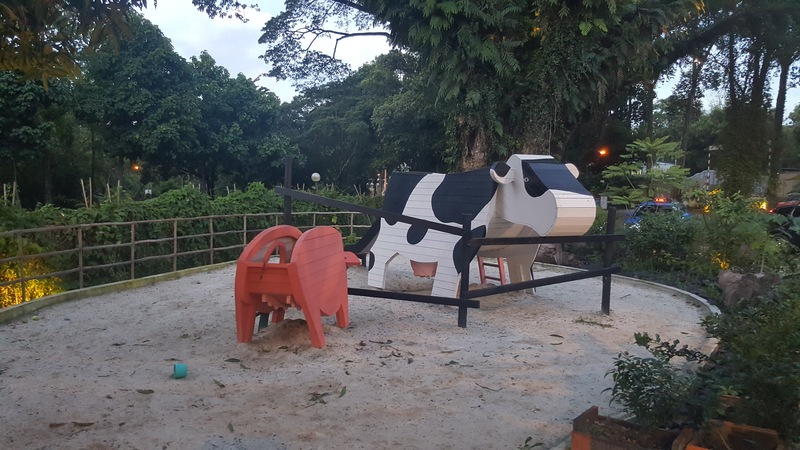 Probably literally after the earlier omelette..
Open Farm has a lot of events and such going on its grounds regularly and the surroundings are quite lush and a refreshing break from the urban landscape that is Singapore. 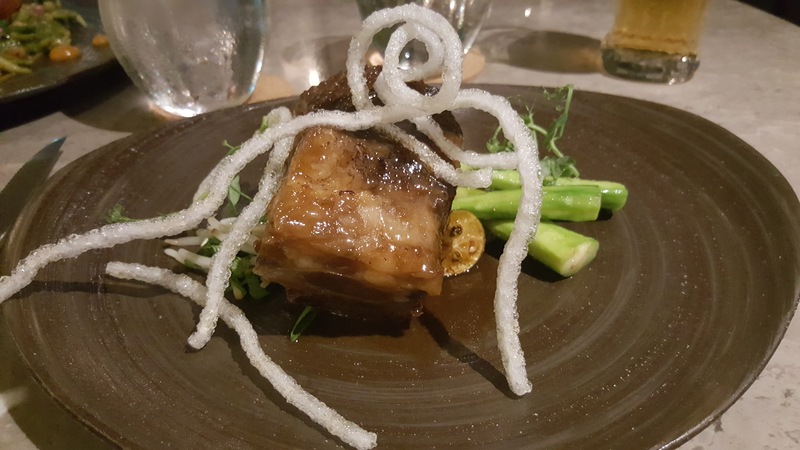 It’s certainly put itself on our radar for potential dining options in the future.